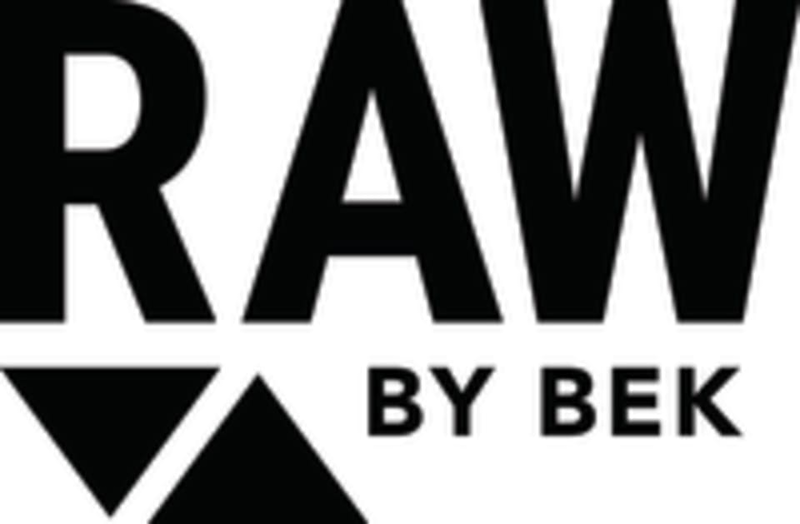 Start taking classes at Raw by Bek and other studios! Known as our 'stretch therapy' class, RBB Restore encourages the flow of blood to all the right places, being the muscles. The muscles then enjoy an oxygen supply and the nutrients needed to keep them strong and lean. Just like vitamins are seen as preventative medicine for health by decreasing the likelihood of illness, RBB Restore can be thought of as preventative medicine for the body by ensuring it stays mobile, flexible and, best of all, injury free. Expect a slower-paced core/pilates/stretch-vibed session that will leave you feeling revitalised and equipped to train even more effectively in all other Raw classes. There are no upcoming “RBB Restore” classes on this day. Please bring a towel and water bottle. Training shoes and activewear is essential. We have allocated parking directly in front of the studio space. If full, please park in the ample free street parking!